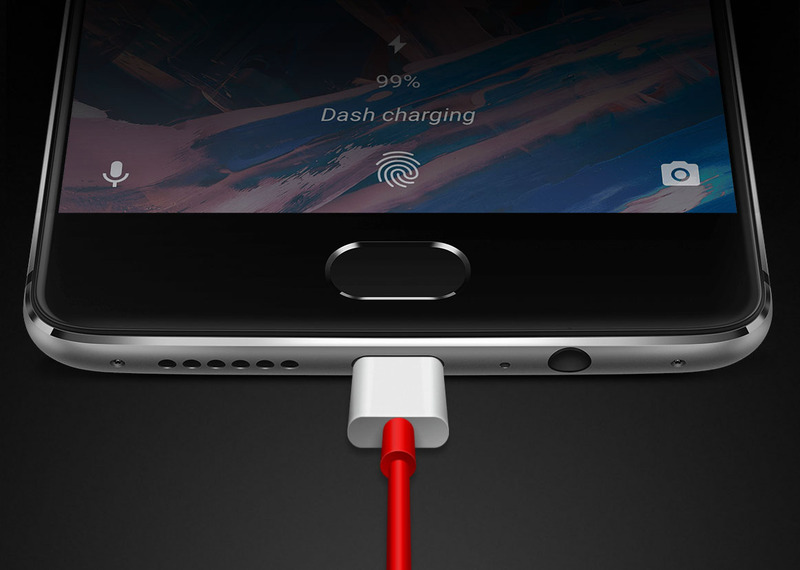 It’s more than possible that OnePlus might be keeping secrets from us. The founder of the company, Carl Pei continues to state that there isn’t going to be another high-end flagship other than the OnePlus 3, but somehow, somewhere, we always keep hearing the name OnePlus 3T. 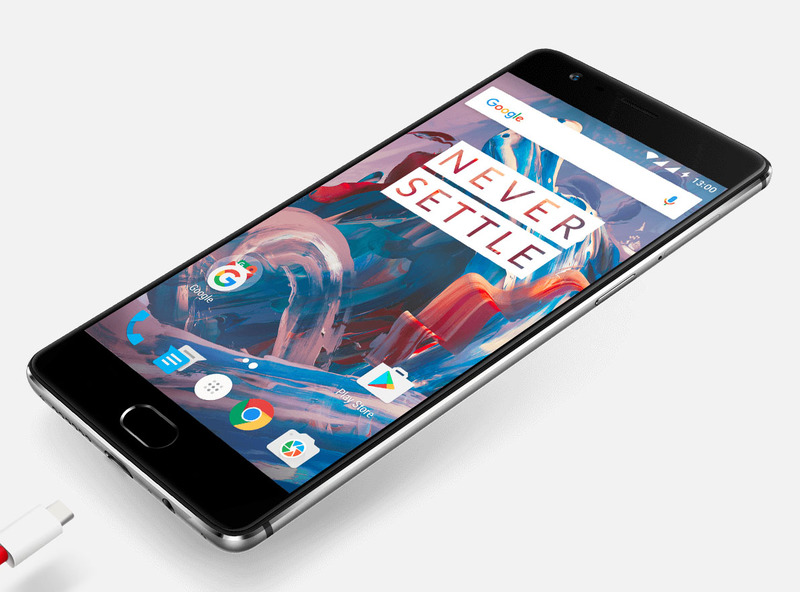 According to the remarks of a known leakster, the pricing details of OnePlus 3T have been leaked, and if the leak turns out to be true, you’ll definitely end up paying more than the Snapdragon 820 powered OnePlus 3. Evan Blass, known by the Twitter handle @evleaks stated that the more powerful variant of the OnePlus 3 is going to be named OnePlus 3T and will carry a price tag of $479. It will also feature a Snapdragon 821; the only other chipset that’s more powerful than a Snapdragon 820 and can be found in Android phones is a Snapdragon 821. There are quite a lot of differences between Snapdragon 821 and Snapdragon 820, but since both of them are made on the 14nm architecture, the upgraded processor speed could result in lowered battery life. This could also mean that OnePlus 3T will come with a battery capacity larger than the 3,000mAh cell present inside OnePlus 3. However, this could mean that the thickness of the smartphone would increase, which isn’t such a bad thing for consumers seeing as how you’re getting the advantage of more screen on time. The 6GB RAM count is most likely going to remain the same, but we’re hoping that the UI is tweaked to the point where we are able to access apps faster. OnePlus did this after users complained that while they experienced better battery, performance was slashed, despite featuring so much RAM. Looking at the pricing difference between OnePlus 3T and OnePlus 3, if the smartphone ends up being announced, would the new device be your next flagship? Tell us your thoughts in the comments right away.